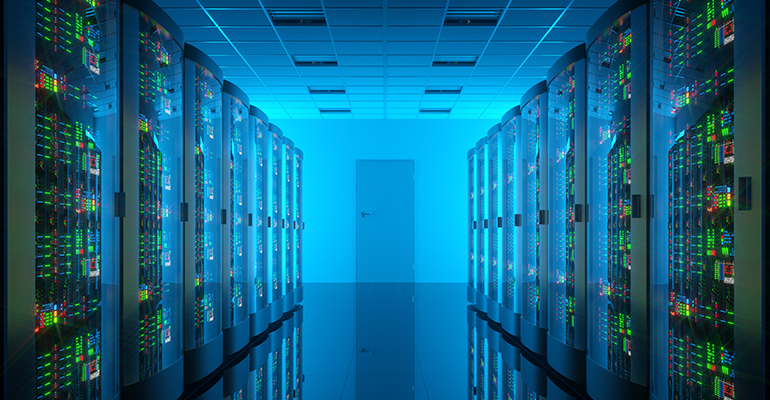 Community sector organisations can – and should – get savvy in the new world of data science, writes Professor Jane Farmer from Swinburne University’s Social Innovation Research Institute. I am sitting in an outer-Melbourne suburb with a local partnership of organisations that have come together, aiming to collectively impact on the lives of children and families. In a big room, and without the aid of PowerPoints, I try to explain some of the things we are starting to do, with community organisations and data. As a social scientist, I can barely speak the language of data science myself, but I see around the room a range of reactions from curiosity, excitement, scepticism and confusion. This is a fairly common reaction when mentioning data with community sector organisations. However, there is increasing interest among human services, humanitarian, philanthropic and community organisations in the new world of data science and “social data analytics”. This is partly driven by moves for collective impact where organisations are working in partnerships to drive change – and seek to know their collective outcomes in quantitative ways. Quantification responds to governments’ demands for outcomes data and organisations’ desire to understand how the incremental daily actions lead, over time, to bigger changes and tipping points. Social data synthesis, where community organisations’ data can be overlaid onto open data and even social media analytics, spatially, to see outcomes, processes of change, gain insights into causes and make predictions. These moves are occurring where organisations are partnering for collective impact, are getting together to understand the impact of a sector, and/or have heaps of confusing data from numerous evaluations and seek to identify the common outcome indicators to measure into the future. The point of data science is not to collect more data. It’s to use data intelligently and collectively. Data analytics is already beginning to revolutionise traditional evaluation. But it is important that cleverness around using data does not become the preserve of big corporates or big consulting companies. Community sector organisations can get savvy in this space. We are starting a data cooperative where community organisations can enter a trusted space and work with us and each other, and engage with issues such as: how can I use and combine this data ethically, to gain insights to help my community? How can I layer-on other data, such as open data, for deeper, novel insights? How can I use this data to tell me about outcomes and good processes? And how can I share these insights effectively with the community? It is so important that small, community organisations don’t get left behind. Data literacy is a big issue. One of the first steps is an open discussion about what we measure, and why. Then we can start to think about where the data might lead. This is where computer and data science meets social science and community need. Data science techniques have helped us to realise new insights, but it’s another matter to generate positive change and social innovation from those data insights. It really does take a range of voices and skillsets to realise public benefit from data. The data revolution is coming, and it is important not to bury your head in sand. This is not about collecting more data, it is about understanding what you can do to get information out of the data you collect now. About the author: Professor Jane Farmer is the director of the Social Innovation Research Institute at the Swinburne University of Technology. 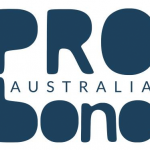 Pro Bono Australia is hosting an executive webinar on Data Laws: the Must-Knows for NFPs on 18 October. You can learn more here.